New Jersey governor Chris Christie (R) tore into Hillary Clinton for making a joke about the scandal surrounding her use of a private email server during her four-year stint as secretary of state. “By the way, you may have seen that I have recently launched a Snapchat account. I love it. Those messages disappear all by themselves," said Clinton with a smirk. “Her arrogance is breathtaking. It’s breathtaking,” he fired. “Mrs. Clinton, this is not about politics. Why don’t you just answer this question — why’d you even have your own private email server?” Christie asked. When she first broke her silence on the email controversy back in March, Mrs. Clinton said, quote, "There is no classified material." With her server now under review, the State Department has found upwards of 60 private emails containing classified data. The number is expected to rise as the review is not yet complete. For Gov. 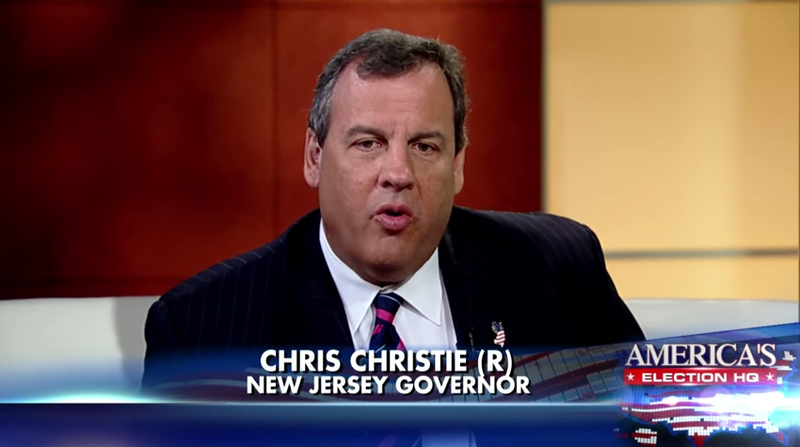 Chris Christie's remarks, check out the short video clip below.